Australia has a new Prime Minister after the Liberal party room has rolled Malcolm Turnbull following a week of turmoil in Australian politics. 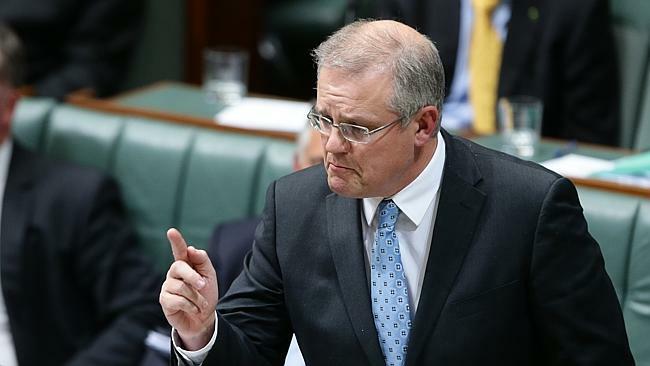 Scott Morrison has been officially elected as the leader of the Liberal Party following a leadership spill. Morrison will now be sworn in by the Governor-General as the 30th Prime Minister of Australia. The position of deputy Liberal leader will be held by Josh Frydenberg, who will also be Treasurer. The Turnbull government released the Defence White Paper in 2016, which established a comprehensive, responsible long-term plan for Australia’s defence. The government has committed investment worth approximately $200 billion in Defence over the next decade to deliver the capabilities set out in this White Paper and Defence spending will reach 2 per cent of GDP by 2020-21. Additionally, the Turnbull government made a series of major defence expenditure announcements, including the $35 billion SEA 5000 Future Frigate program and the $80 billion Future Submarine program as part of the Naval Shipbuilding Plan. In the land battle space, the Turnbull government has also signed contracts for the purchase of Boxer CRV under LAND 400 Phase 2 with recent calls for tenders for LAND 400 Phase 3, with major investments made for the Army logistics vehicles. The Turnbull government has also expanded investment in key aerial platforms including the Lockheed Martin F-35 as the backbone of the Air Force's future air combat capability and the MQ-4C Triton purchase announced earlier in the year, P-8A Poseidon and the creation of the cyber security strategy, enhancing the nation's cyber resilience. Cabinet appointments will be announced and confirmed in the coming days.